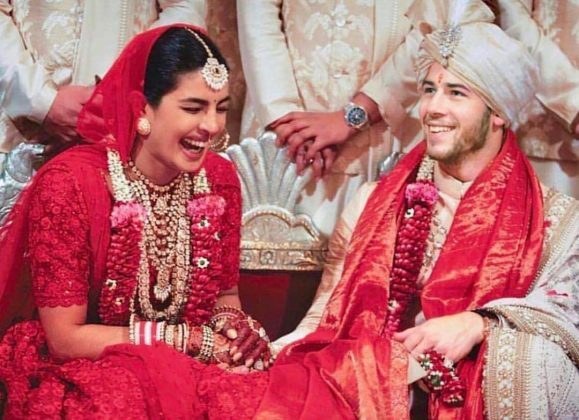 Priyanka Chopra’s most awaited wedding has been one of its kind. 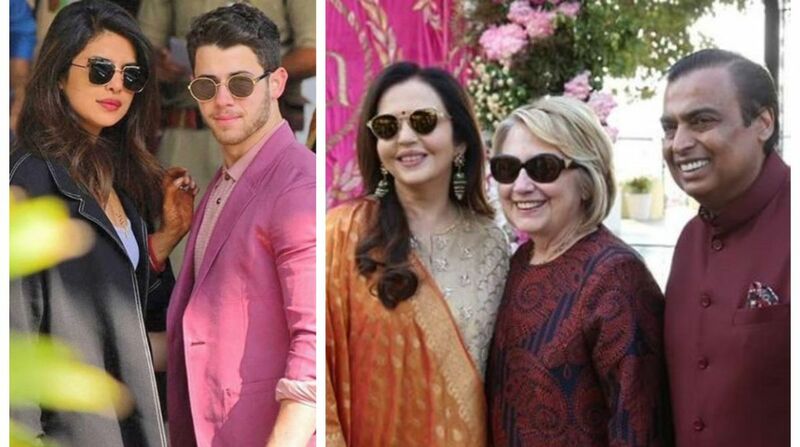 All celebrities have had a special fashion statement to make at the function. 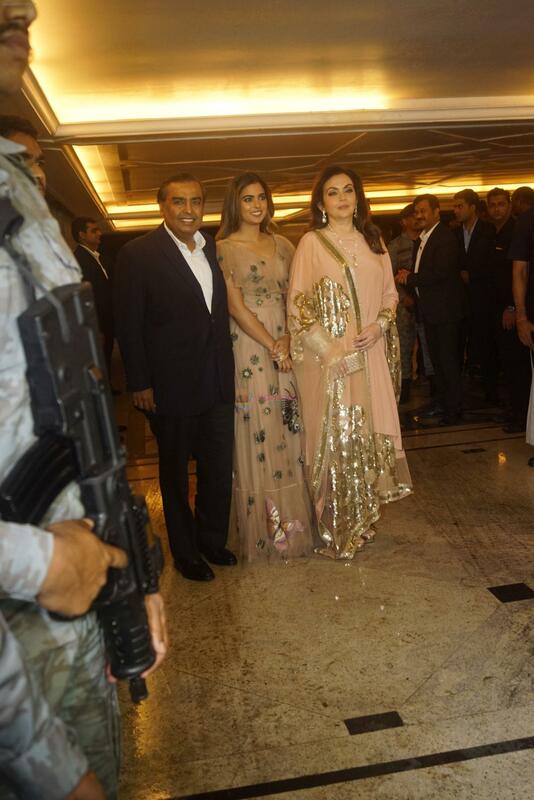 But amidst all beauties, how can we forget to mention Nita Ambani in this? 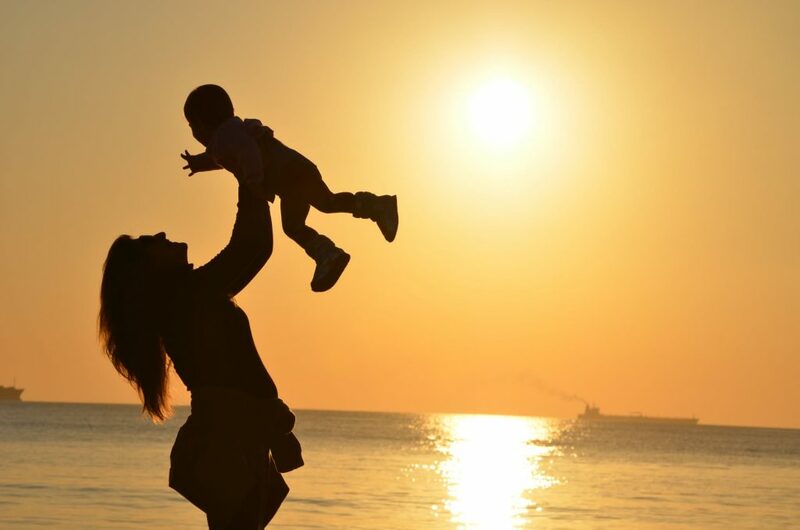 She perfectly selected the outfit that best suited the location. 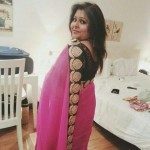 She looked stunning like a Rajasthani Maharani, and you will definitely agree. 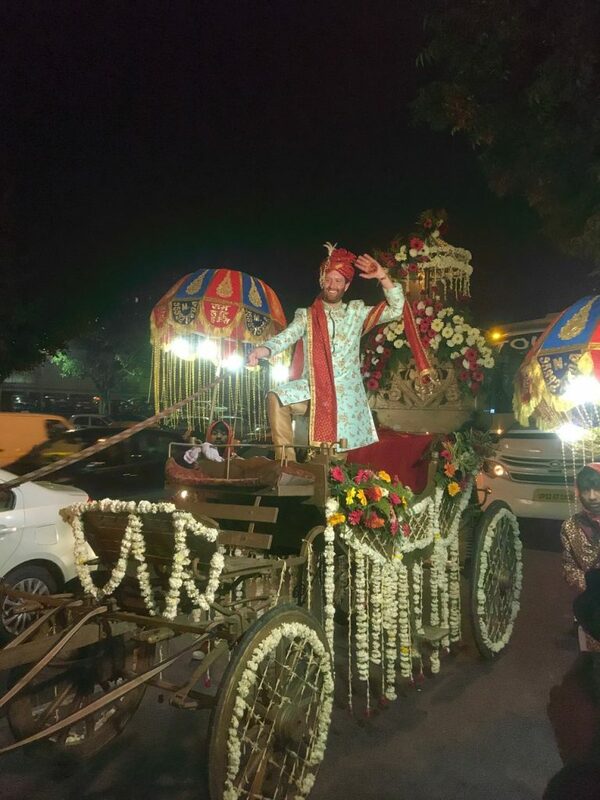 The point to note is that the marriage was held in Jodhpur and she obliged by her fashion wearing a traditional Rajasthani outfit. 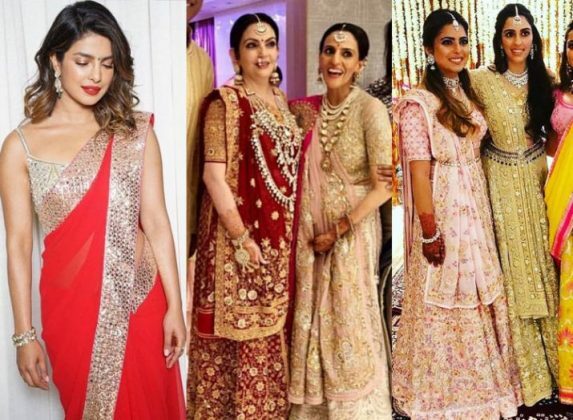 The lehenga, jewelry and other accessories of her dress were customs designed by Sabyasachi Creation. Her dress was not only grand and elegant but also was very pleasing to eyes. The jewelry was just about appropriate, lehenga made out of Mochi Bharat and the ‘Tilla-work’ detail on the Tussar just stood out really nicely. The dress was accompanied with some sound judgment of jewelry and accessories. A fine jewel linked necklace, large and beautiful Rajasthani style ring in her little finger that catches attention almost instantly, typical Rajasthani bracelets in both hands and finally the long dropping earrings. She perfectly paired the saying ‘When in Rome be Roman’ with her appearance. How did her makeup add to the beautiful outfit? Makeup is an essential component that can further add to the overall appearance. This can evidently be seen in case of Neeta Ambani. 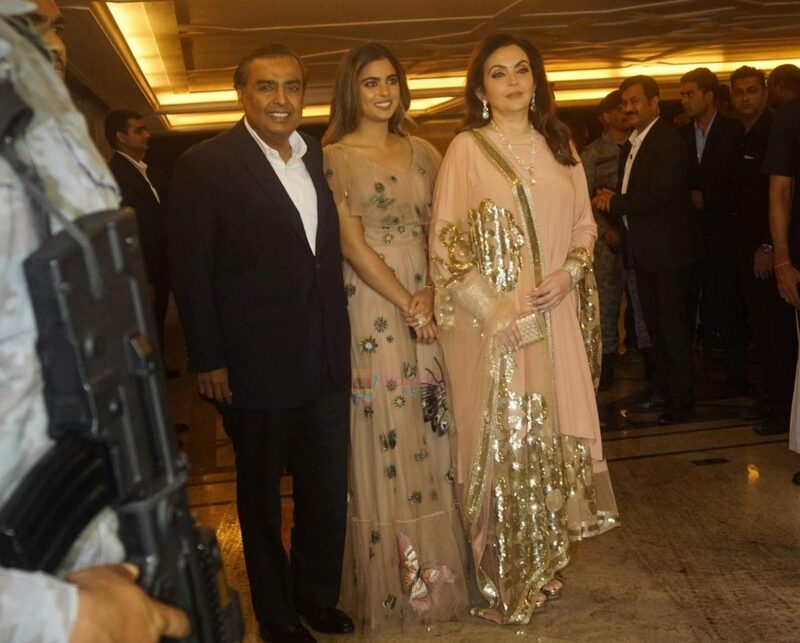 Her hair was slightly curled and tousled; she used a perfect shade of pink lipstick; her eyes were highlighted Kohled style and finally, the glowing face of Neeta Ambani that does not require much makeup completed the look to perfection.